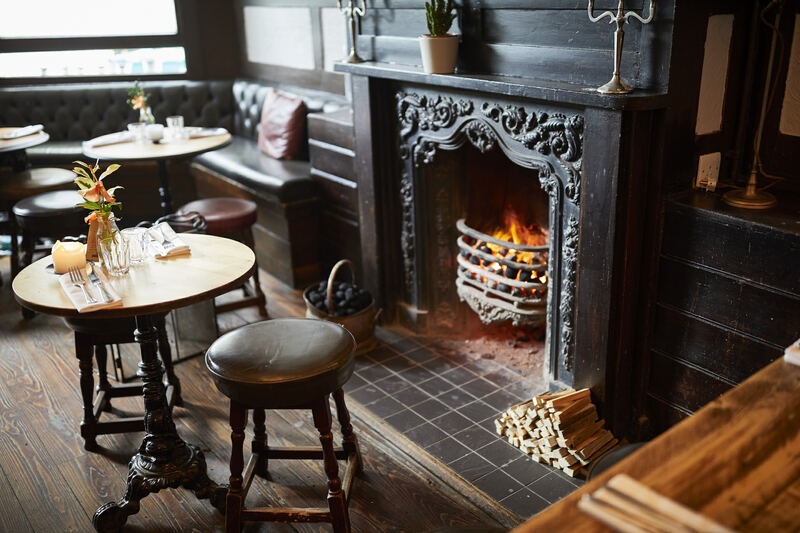 All across London are a plethora of little havens where you can enjoy draft beers, comforting food and sit by the warm crackle of a fire. 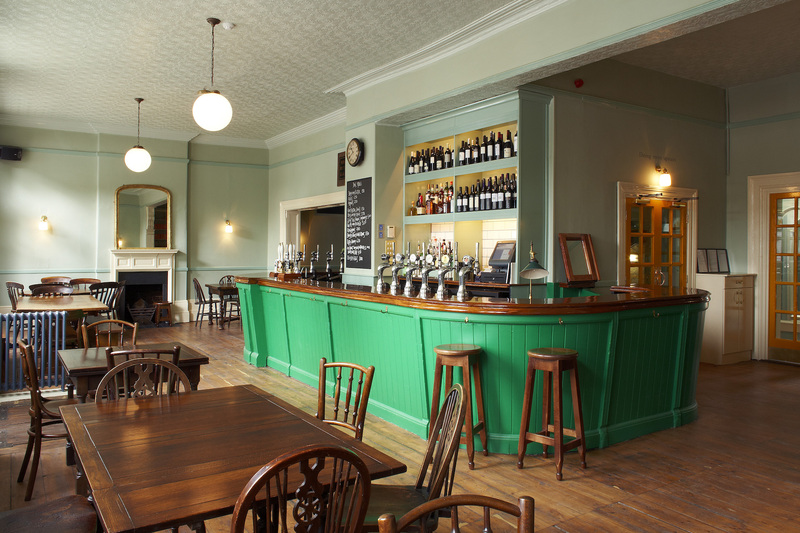 To aid you in your decision and to stop you wandering the streets to find such a pub, here are three of our favourites that are all very special in their own right and offer the ultimate cure to fend off those winter blues…. 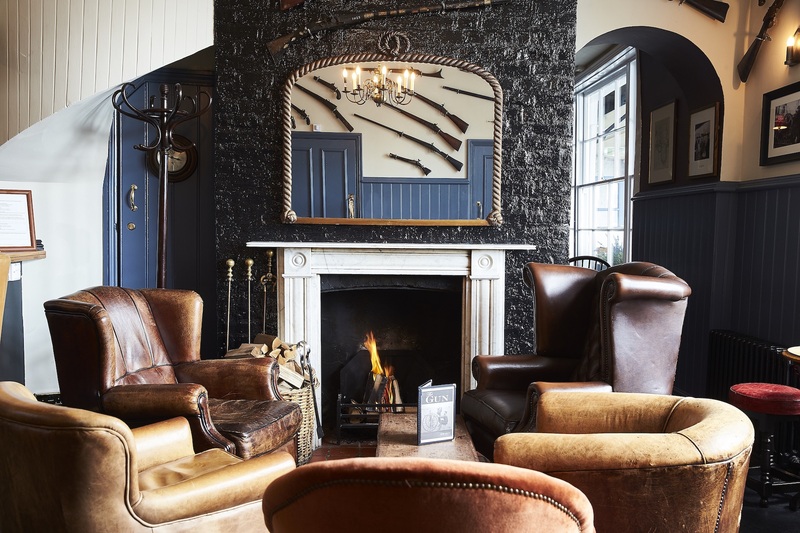 The Gun, located in the Docklands is a shining example of the perfect cosy London pub. A much loved drinking establishment for over 250 years, the surrounding area was once home to the dockside iron foundries which produced the guns for the Royal Navy Fleets during the 18th and 19th century. Despite the pub dating back to the 18th century, it actually took its name from a cannon which was fired in 1802 to celebrate the opening of the West India Import Docks. 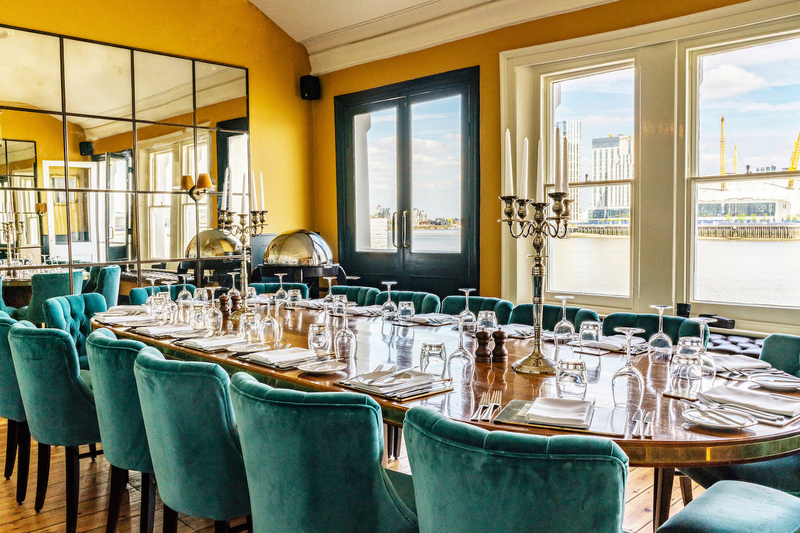 In the late 18th century, Lord Horatio Nelson would regularly visit the docks to inspect the guns and would regularly frequent The Gun and meet Lady Emma Hamilton in an upstairs room, (now called The River Room) for their secret rendezvous. Interestingly, The Gun’s famous history doesn’t end with Lord Nelson, it also had a long association with smugglers landing contraband onto the site and distributing it via a hidden tunnel beneath. The spy-hole in the secret circular staircase to watch out for the ‘Revenue Men’ can still be seen to this day. 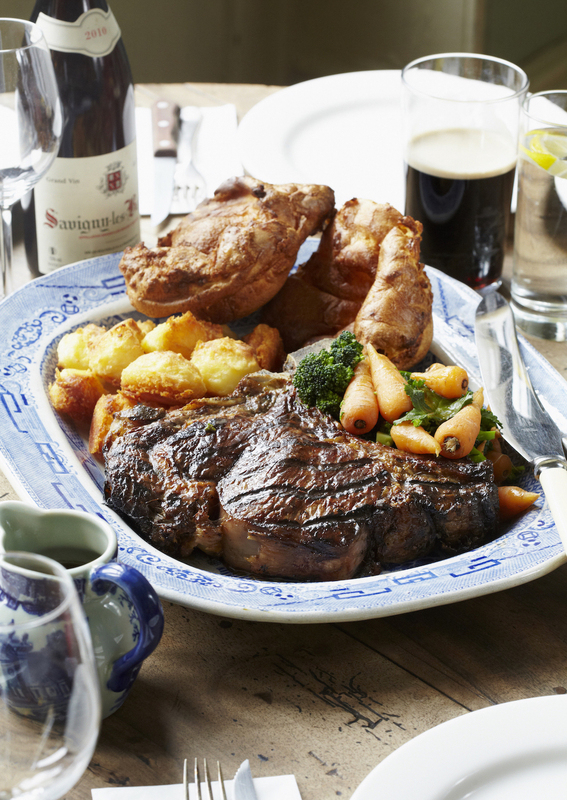 Nowadays The Gun is known for its cosy atmosphere, views across London and wholesome food. 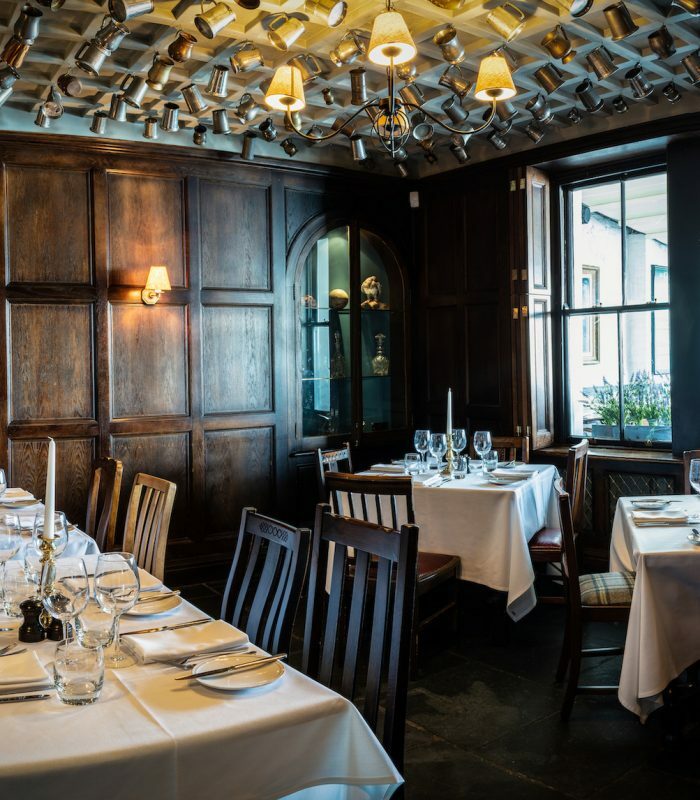 The menu offers timeless classics with modern twists which can be enjoyed a la carte or guests can book the private dining room above for tasting menus and special occasions. For more information or to make a booking visit the website here. The 18th century Holly Bush pub in Hampstead in the epitome of cosy; wood panelling, leather seating and the warmth of a proper fire all combines to create the perfect location for a long lazy Sunday ignoring the cold weather outside or a pitstop after a day on the Heath to enjoy a pint of beer. A pub since 1807 the grade II listed building stands on what used to be a stable block. 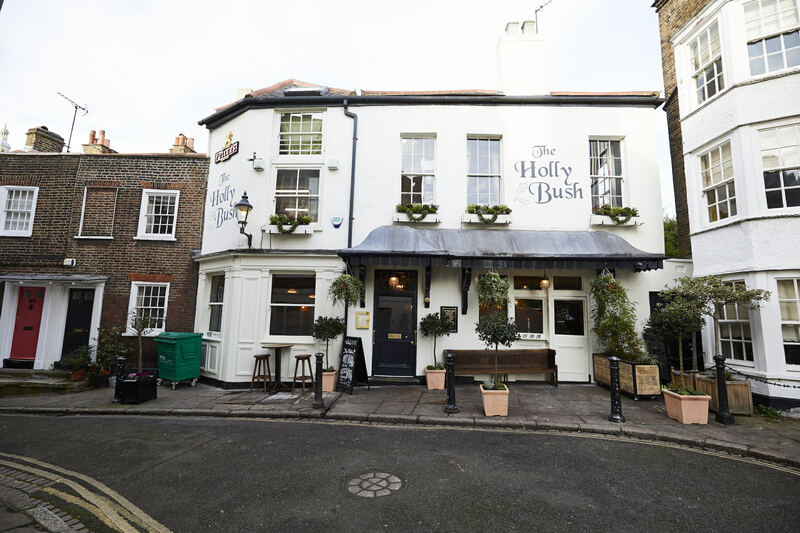 Always full to bursting, the pub is popular among locals and tourists alike and the menu combines pub classics with twists as well as plant based dishes. Due to its popularity, booking is strongly advised but well worth it. 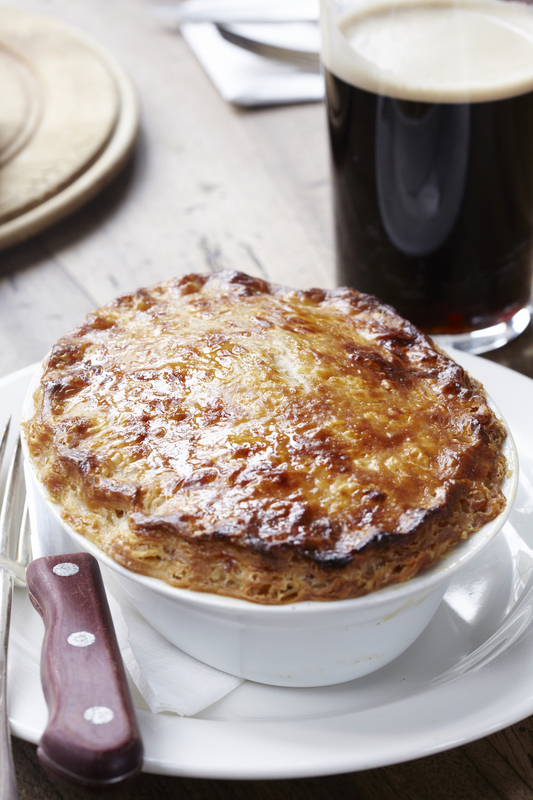 For more information about the pub, menus and how to book click here. 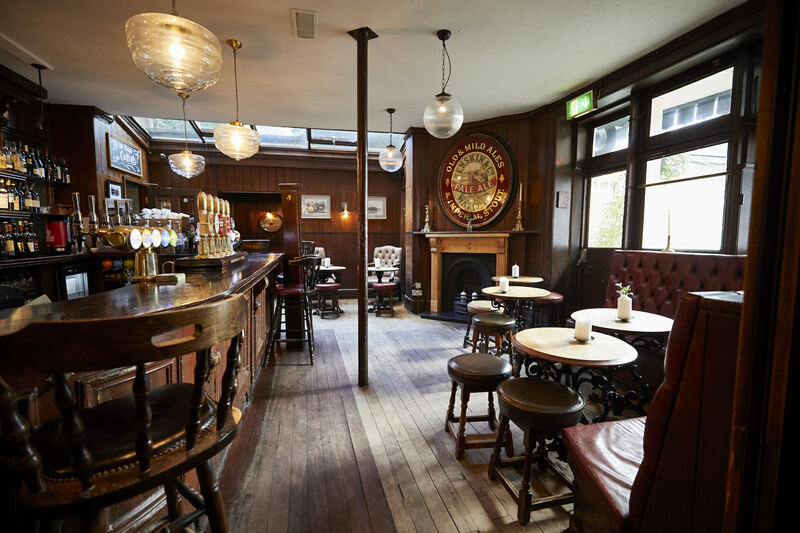 The Drapers Arms in Islington is a much loved neighbourhood pub with a garden for the warmer months, private dining space for special occasions and a great deal of passion for wholesome food and top notch drink. 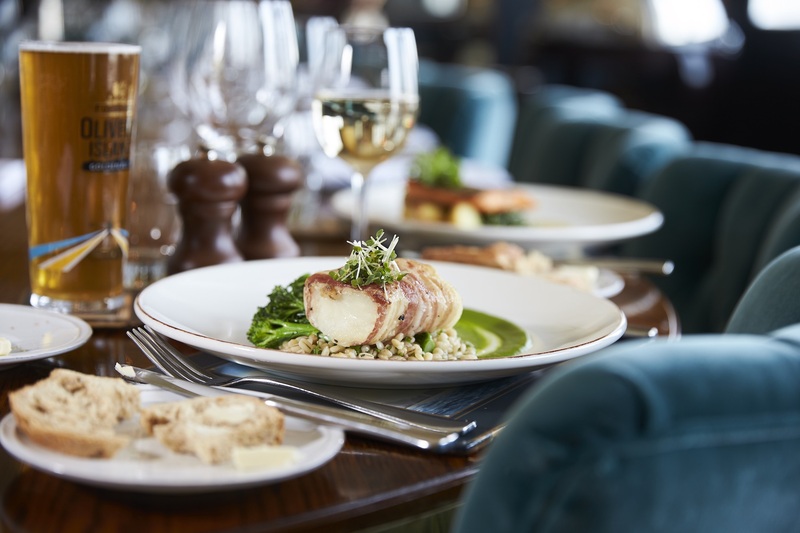 Pub classics and modern dishes intertwine to create a menu the whole family can enjoy and free-of-tie ales that are begging to be sampled as well as the delectable regional wine list if beer is not so much your tipple of choice. 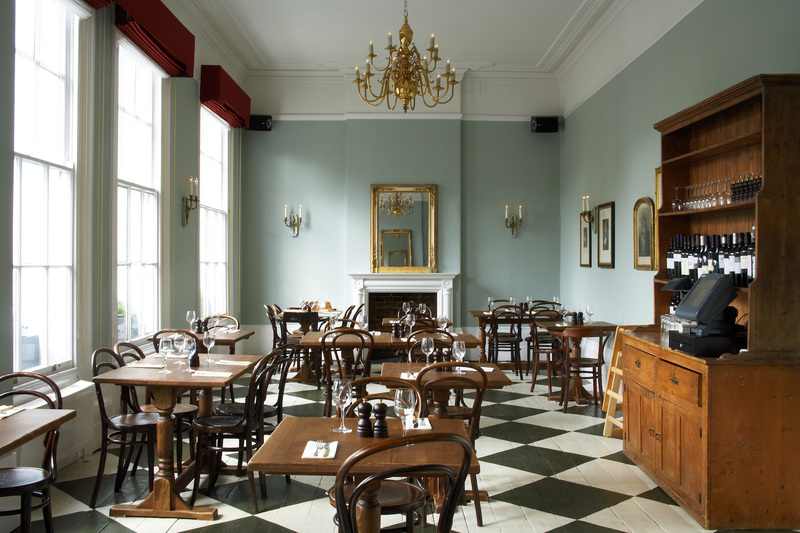 The Drapers Arms is full of classic English charm and sublime hearty food that simply cannot be missed. For more information or to make a reservation, visit the website here. Images: The Gun/ Fuller’s – The Holly Bush, Fullers, The Drapers Arms – Smith and Turner.